WHO NEEDS HIKING WATER SHOES? 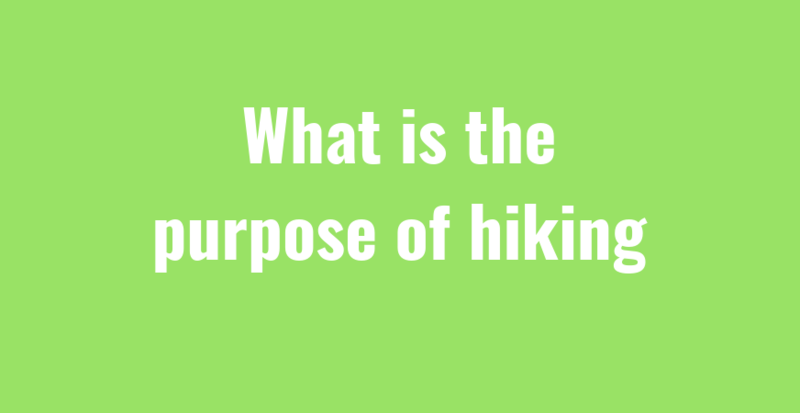 WHY IS HIKING WATER SHOES IMPORTANT? It’s no doubt that it is necessary for you to use a water shoe when hiking a trail that is wet. But the problem is that you probably can’t seem to find the right one. 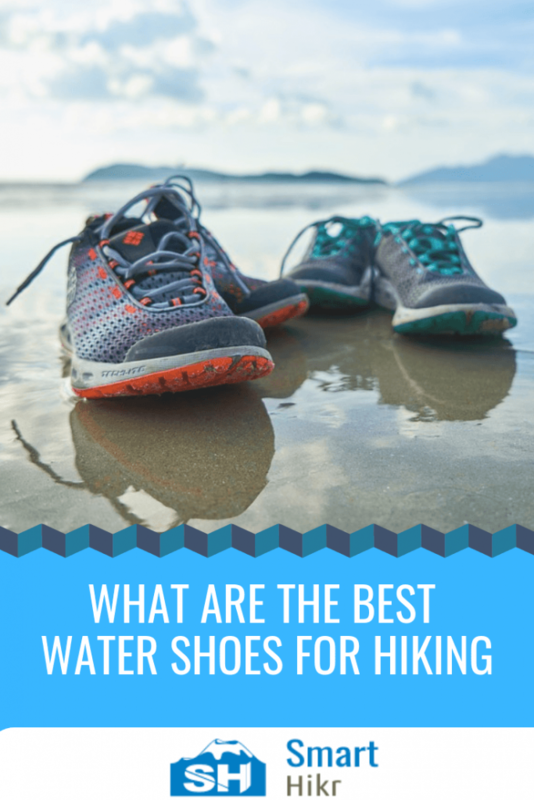 Because there are tons of water shoes out there for a variety of outdoor activities including hiking, and as a result, it becomes difficult to just choose one. It’s like finding a needle in a haystack. Don’t worry because, in this post, I will be showing you exactly 8 water shoes (for both men and women) that are specifically tailored for hiking. And also, you will have a list of quality criteria to look out for when you want to buy any other Water shoe for hiking. Water shoes like I said earlier are of different variations tailored for different purposes. 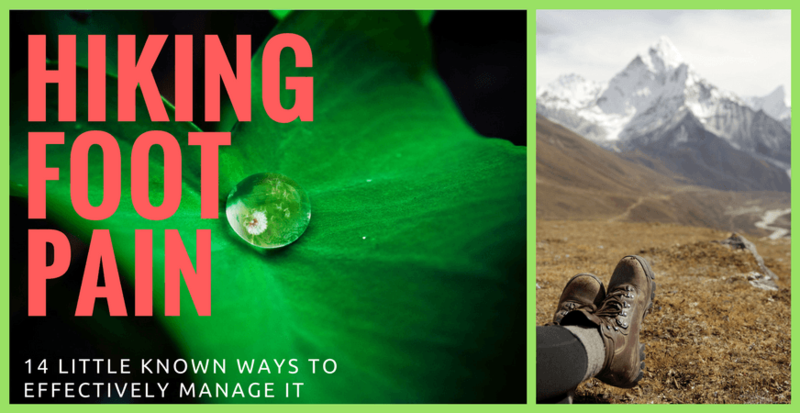 You will only need to continue reading this post if and only you need a water shoe for hiking. Plus if you intend hiking on a wet terrain with no idea of the best water shoes built and designed for it. For other purposes like swimming, boating, kayaking, tubing, fishing etc, simply search for them. Because this article will be of little or no use to you. Here’s the list of the best water shoes for hiking out there. No dilly dallying. I will get straight to the points. This is same for abrasions. It will be a disaster if you decide to hike with your feet without using hiking water shoes. Hiking water shoes provide comfort. How is this possible? You might ask. Your normal hiking shoe when used in wet area get waterlogged. This isn’t same with water shoes. Because of this, your shoe drys quickly, your movement under water progresses in a normal way (as though you are on ground). This makes you feel comfortable. Unlike the way your regular hiking shoes would do when in water, hiking water shoes forces your feet to grip whatever wet surface you are on as you are moving. It basically function the same way a tire does. Last but not the least, you can easily convert your hiking water shoe to your normal hiking shoe. Knowing what to look out for when deciding to buy a hiking water shoe is so important. Not just for this purpose only but in other cases (shopping for groceries). This will help you make informed decisions on what to buy and this will eventually lead you to get what you really want. For hiking water shoes, here they are. Note: When using it as a guideline, you can choose to follow it in no particular order. Is it built for hiking? Because it is the whole reason why you want to use a water shoe. 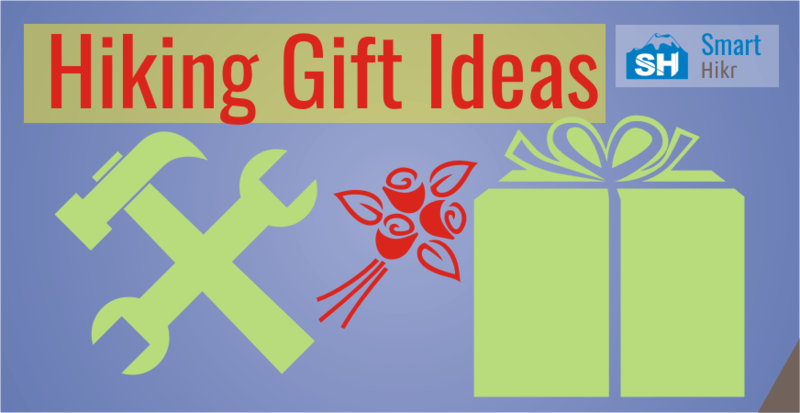 What’s the use of buying something you can’t use? Make sure before buying the shoe, you have the accurate size selected. Because in many instances there have been cases of wrong sizes ordered. Even at times, the accurate size might be ordered but what gets delivered is different. Therefore, be extremely careful when choosing your shoe size. This should also be placed into consideration. The type of material used for a shoe make or break it. The five most common materials used for shoe making according to Kicksguide, are leather, textiles (cotton, polyester, wool, nylon), synthetic fiber, natural rubber and foam. This is another very important checklist. In this case, going for shoes instead of sandals will be more beneficial since shoes always provide better foot protection. Your toe and ankle needs to be protected from bruises, scrapes, pebbles etc. The shoe you intend buying should offer this. You really don’t want a shoe that gets all soaked, that rarely dries up thereby causing odor. Therefore you need a hiking water shoe made of fabrics that breathe well, takes moisture away from your skin. Shoes made of Nylon, tencel and polynosic rayons, plated fabrics, silk and polyester are good choices. Lastly cost. This really shouldn’t be a problem if you know you seen what you really want. But at times i know well enough that our pockets are not full. So, to make a good buying decision at less costly price, just look for a shoe with almost all these qualities listed and go for it. This sandal has high tenacity and durability. It can withstand strong and repetitive movements because it’s made of polyester webbing. The rubber outsole of this sandal doesn’t leave marks or damage floors assuming you intend using to enter dance floors or gymnasium because its sole is non marking and siping. Also, it has metatomical footbed (Metatarsals + Anatomical design). This means that the inside part of the shoe is well designed to keep your feet supported and comfortable, to protect it against abrasion and rough impact. This shoe is dual purpose. 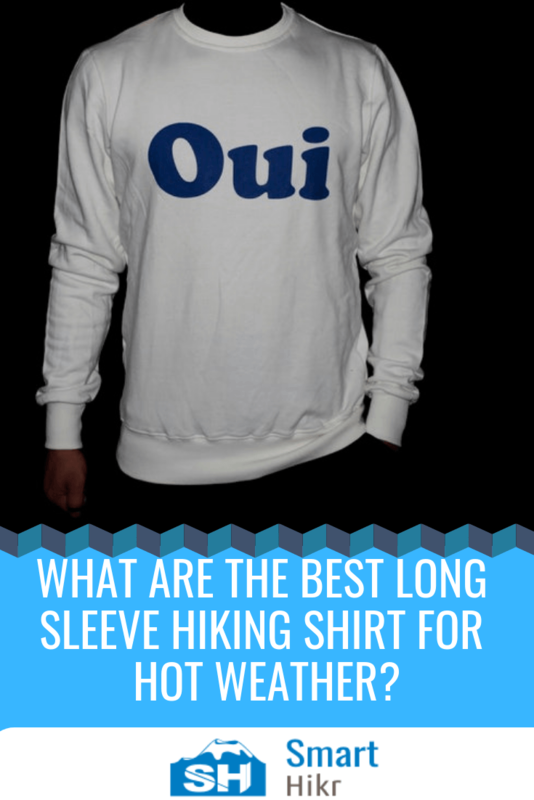 It can can be used for wet or dry hiking because of its open interlaced structure which allows airflow for quick drying. Just like every other shoe, its midsole serves as a shock absorber and at the same time water-drainable. It’s made of polyurethane soles which is considered to be one of the best materials for making shoes. Not only that, it’s also made of what is called Omni-Grip. According to Columbia Sportswear, Omni-Grip ensure stability due to its advance traction solution made from specially formulated compounds. It dries up very fast due to the drain ports found in it. It features breathable interlaced structure and textile. Like the columbia men’s drainmaker, its made of polyurethane soles. This type of sole are constructed from man-made materials and they tend to be very durable. Coupled with these is the odor preventing technologies and vibram out-sole used for it. Note: Vibram soles are designed to provide excellent traction on different surfaces, they have a high resistance of abrasion and they are made of vulcanized rubber. This shoe in particular is a true representative of its brand excellence. Just like the other shoes above, its made of mesh, rubber sole, breath-ability technology. But in its case, everything is exceptional made. In addition to this, it’s made of Climacool cooling Construction technology. This means that it has the ability to provide heating, cooling, heat recovery and heat pumping whilst you’re using it. Its heels is made of an elastic properties that stretches easily. This stretchable heel made with it makes it easy for your feet to fit into the shoe properly. It at times retain particles of what you’re walking on (sand, rocks etc). This shoe features 90% fabric for better comfort and durability, rubber soles for it to be more stronger and durable, mesh (interlaced structure) for better ventilation, Omni-Grip for better traction in wet and slippery conditions. It has a sockliner which provides cushioning and acts as a moisture obstruction between the foot and the sole of the shoe. Note: According to Podiatrytoday, sockliner can provide a wealth of information medically to podiatrists. With this, i think having a sockliner in your hiking shoe whether wet or dry is definitely a plus since we hikers use our feet a lot. While all of these water shoes for hiking are high rating products, the safest bet would have to be the Keen Men’s Newport H2 Sandal. It has all the qualities to look out for when buying a water hiking shoe. The only catch is that it’s a bit expensive plus the fact that it’s a sandal-shoe (if there’s any word like that). The Columbia Men’s Drainmaker is another good choice to make but it’s also highly priced. This leaves us with Dreamcity Men’s shoe and Adidas climacool hiking shoe that is moderately priced but also have good qualities to look out for. Now, the ball is in you court.